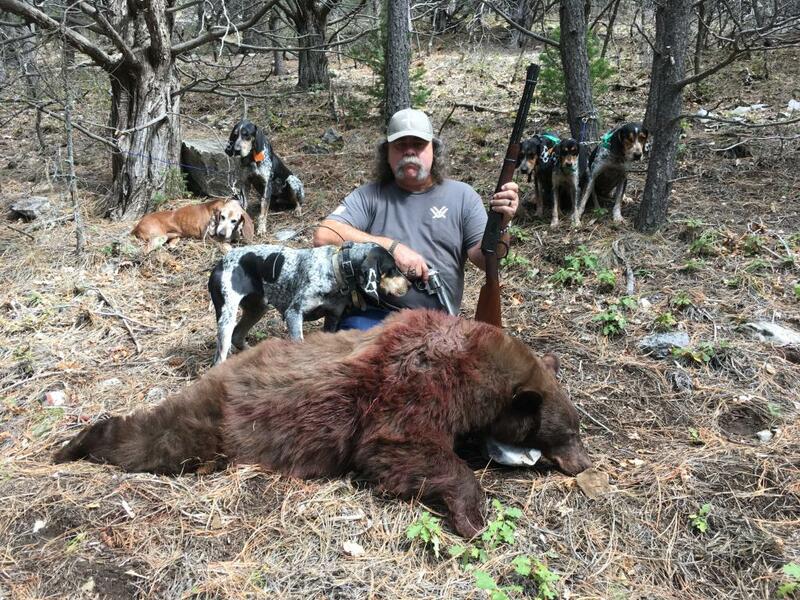 I have dates available for some fantastic bear hunts. 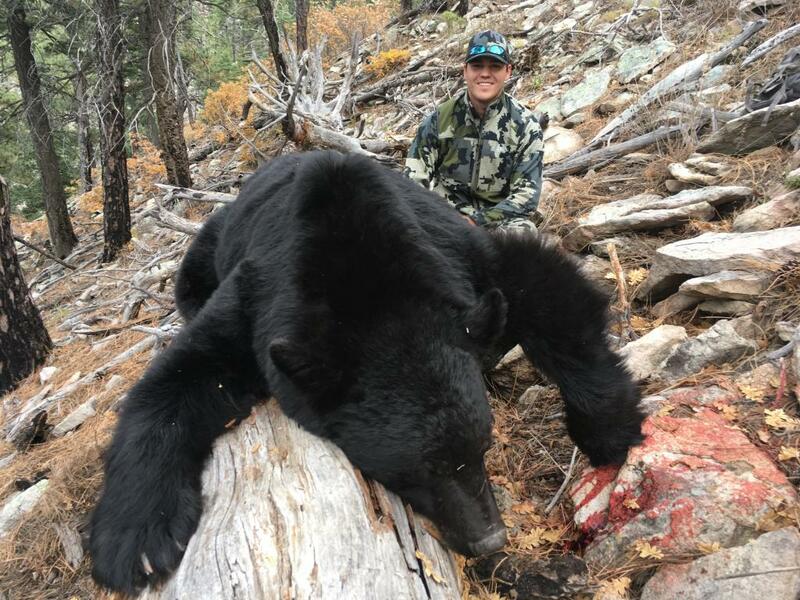 Come hunt bears when they are at their biggest and the hair is at its finest! I have several openings for the month of October. Hunts are 5 days and can be arranged as fully outfitted or guide only. Our pack of dogs are top notch lion and bear dogs. We also have a year round lion season. So if you are ready for a great adventure give me a call, text or email.